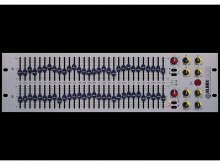 The all-new KLARK TEKNIK DN370 is the latest evolutionary step in a process of design refinement that goes back over 30 years. 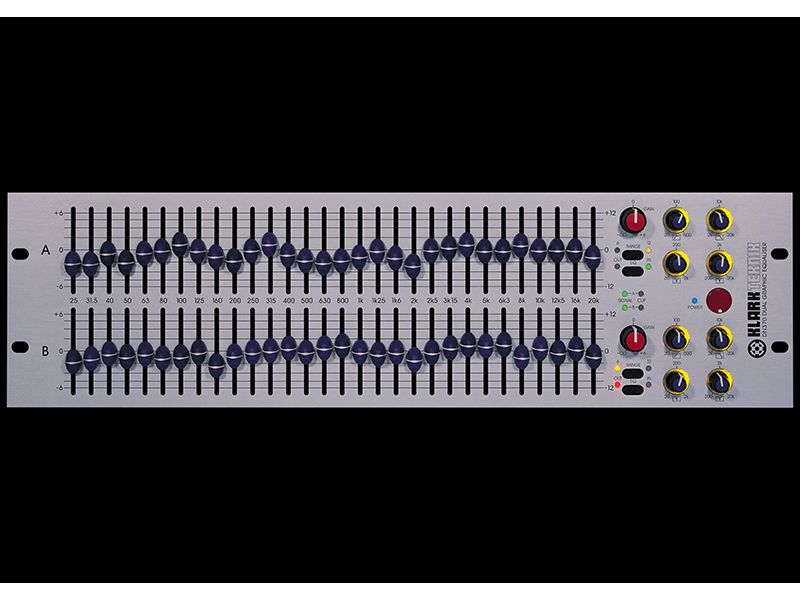 With DN370 we’ve started from the ground up and produced a unit that is totally without compromise, and one that we believe is the finest professional graphic equaliser in the world today. 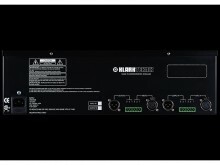 It also perfectly complements the existing KLARK TEKNIK range of equalisers, both analogue and digital. 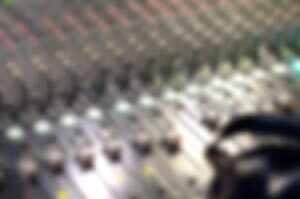 Our aim is simply to provide discerning professional users with the best possible solutions for system control. 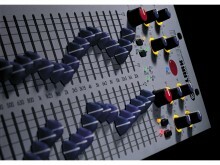 Our market research shows that the graphic equaliser is still the most commonly-used EQ device in fixed and mobile live sound applications, as well as many installations, mainly because the physical user interface provides instant access and controllability in even the most demanding environments. To this end we have completely re-evaluated the role of the graphic EQ, focusing exclusively on providing a new feature set that better reflects the needs of modern users. Like all KLARK TEKNIK units, DN370 is engineered for a lifetime of hard use and carries our 3-year international factory warranty.